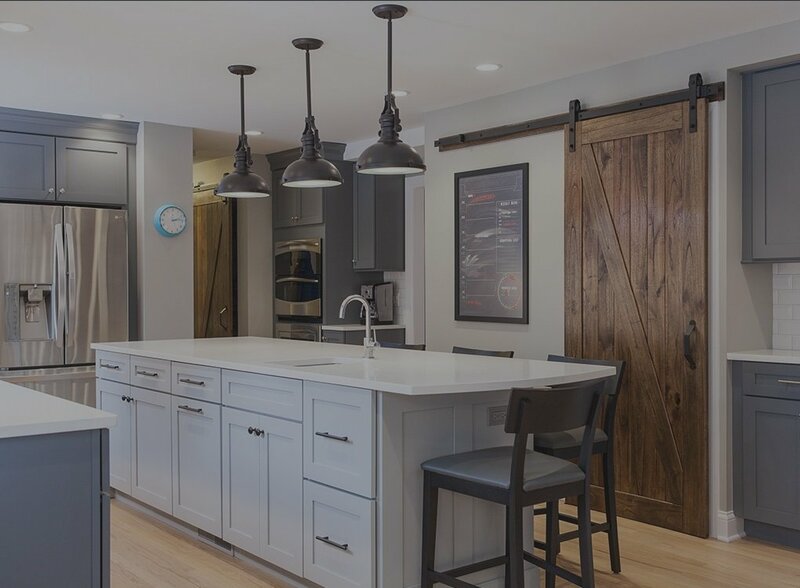 How Much Does It Cost to Remodel a Bathroom in Chicago's North Shore (2018)? As children, most of us found “The Guinness Book of World Records” fascinating, particularly when the records coincided with our own ambitions and interests. Some might suppose that statistics are categorically boring, but nothing is farther from the truth when the reader has a vested interest in them. 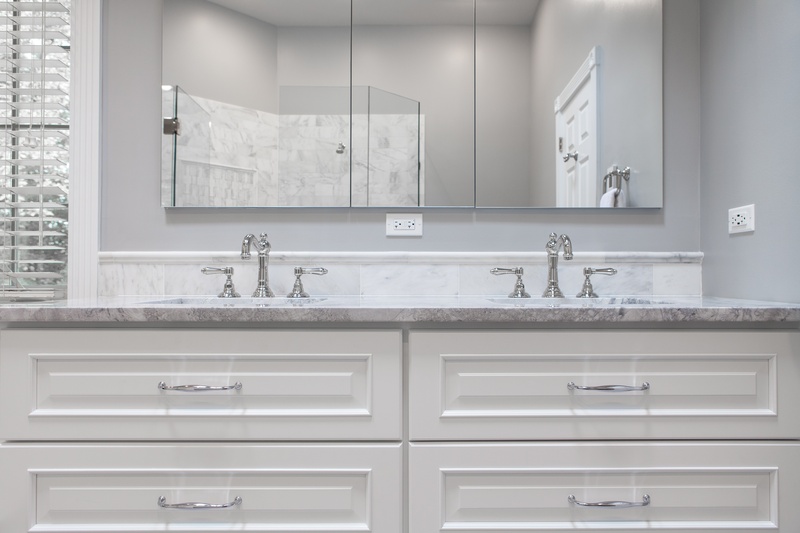 Today, we’ve assembled statistics that our remodeling-minded readers will appreciate: statistics on bathroom remodel costs in the Chicago North Shore area. 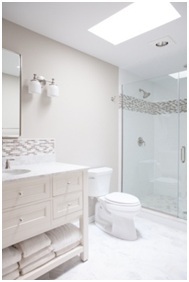 If you’ve spoken with anyone who’s remodeled a bathroom, you’ve likely heard some variation of, “It turned out great! 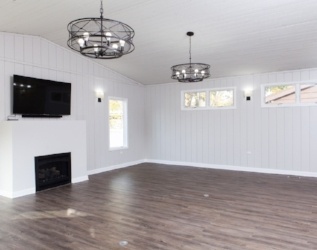 But I wish I had known _____ beforehand.” Every remodel comes with a specific set of potential headaches, but if you know what to expect ahead of time and which common mistakes homeowners make, you’ll be able to plan wisely and minimize stress. 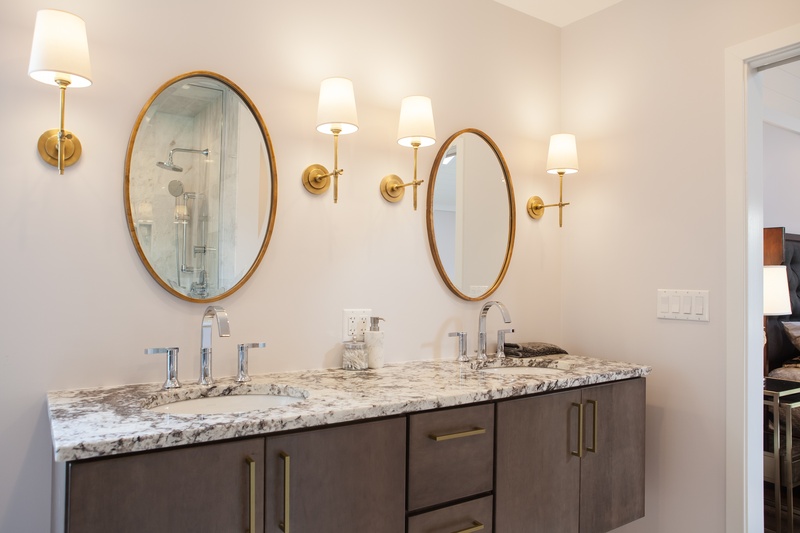 Here are the eight most common pitfalls to avoid as you prep for your bathroom remodel in the Chicago North Shore area. Wanting more space can be like wanting more time; sometimes, you just don’t have it. 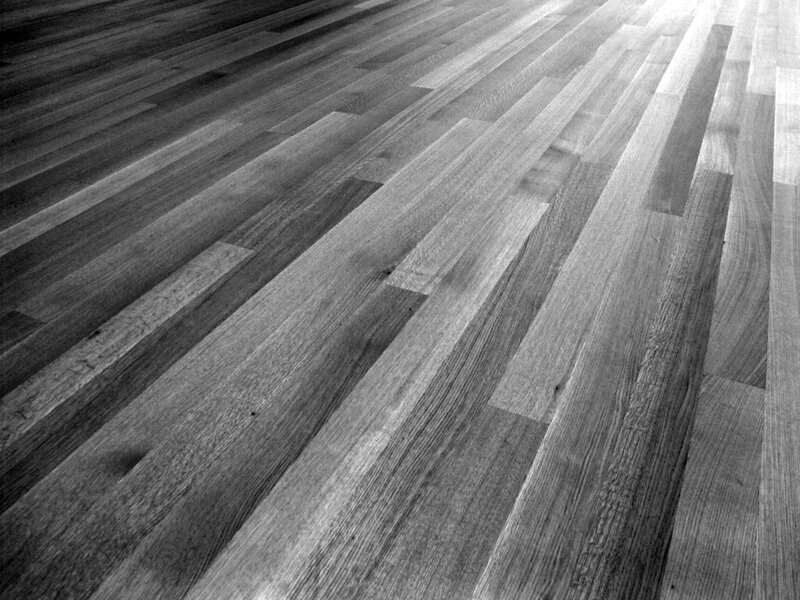 However, just as you can redesign your schedule to increase efficiency, so too you can reimagine your space to ease flow. 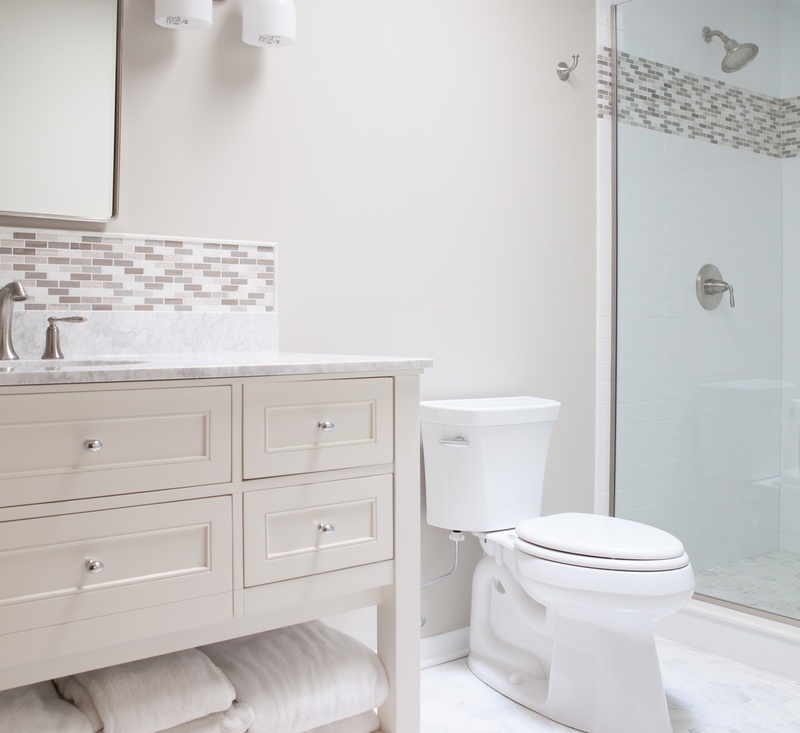 Here are some effective small bathroom remodeling ideas we implemented in past projects. Nothing provides rejuvenation like being able to begin and end your day in a space that provides relaxation and comfort. And what better place to introduce this tranquil ambiance than in your private luxury bathroom? Today we will share high-end upgrade ideas to transform your morning and evening rituals into serene, spa-like experiences. 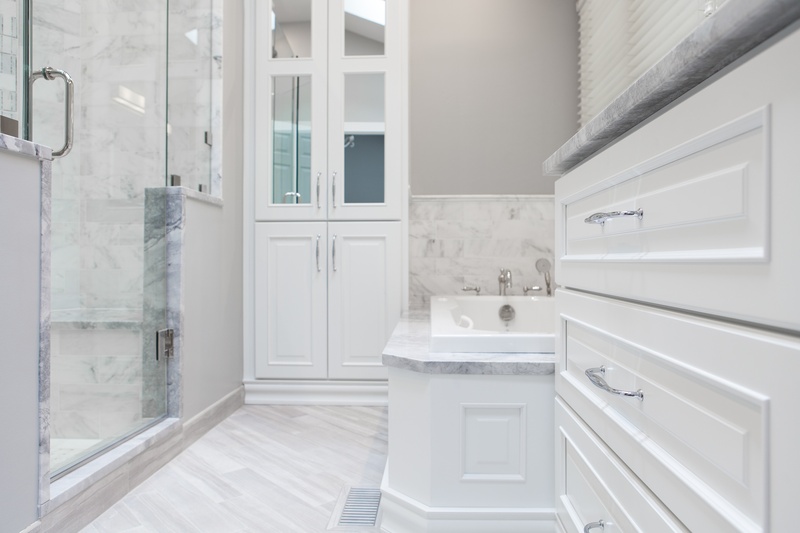 Your bathroom remodel cost in the Chicago North Shore area is ultimately determined by the depth and breadth of your project goals. 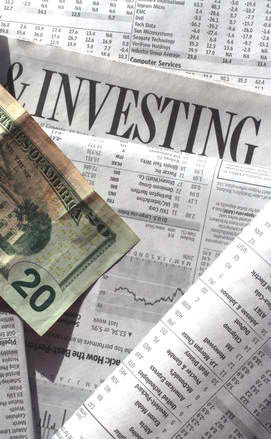 While the quality of your materials is a contributing factor to your end cost, detail adjustments can be made to meet your budget and are therefore of secondary importance, so the first step in determining end cost is understanding design-related considerations.